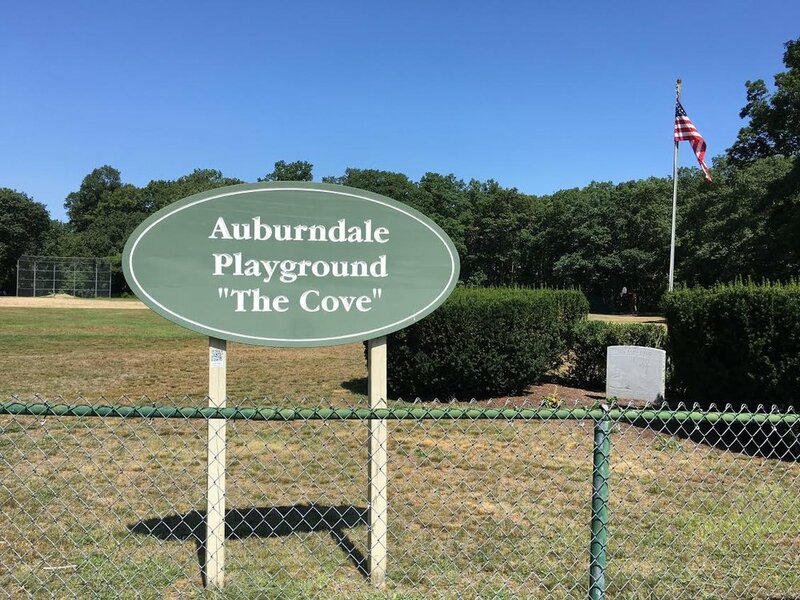 Located on the Charles River in the heart of Auburndale, the Cove is a 30-acre park popular for its fishing, bird watching, walking trails and outdoor recreation resources. Ducks, swans, snakes and turtles frequent the site, delighting our campers and providing excellent learning opportunities. Large fields and open picnic areas are also ideal for active games and movement. June 10th - 14th Creepy Crawly Nature Explore for critters that creep and crawl on the forest floor! June 17th - 21st Hide & Seek When it comes to hiding, nature’s camouflage does it best! June 24th - 28th High in the Sky Discover all the airborne nature that flies above us! July 8th - 12th Welcome to my Treehouse Explore all the creatures that call trees their home! July 15th - 19th Living vs. Non-Living Nature Discover why some nature is considered alive & some non-living! July 22nd - 26th Plant Lovers Identify who eats plants for breakfast, lunch, and dinner! July 29th - August 2nd Living in the Ground Discover which creatures find soil nice & cozy! August 5th - 9th Quiet Creatures Examine how creatures move around silently in their habitats! 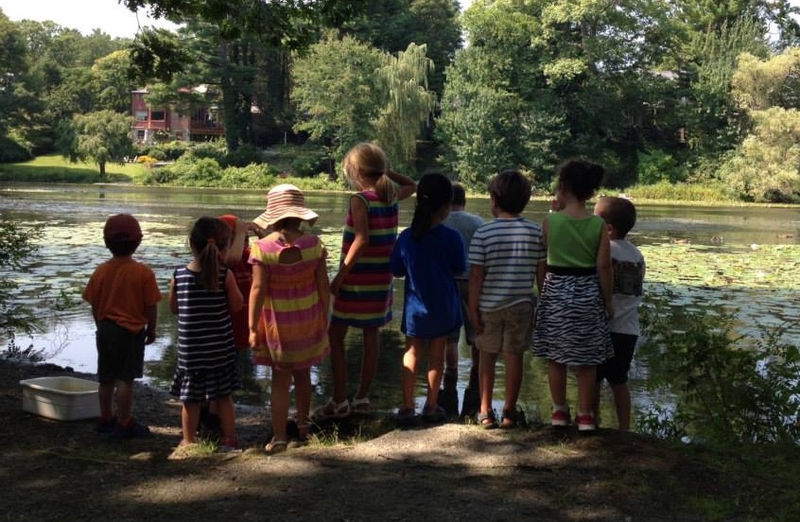 August 12th - 16th Summer Nature Explore the vibrant colors & sounds of nature! August 19th - 23rd Nature Jumble Learn about everything from plants to reptiles to mammals! August 26th - 30th Bugs & Birds Everywhere Discover all the different habitats in which we find bugs & birds!